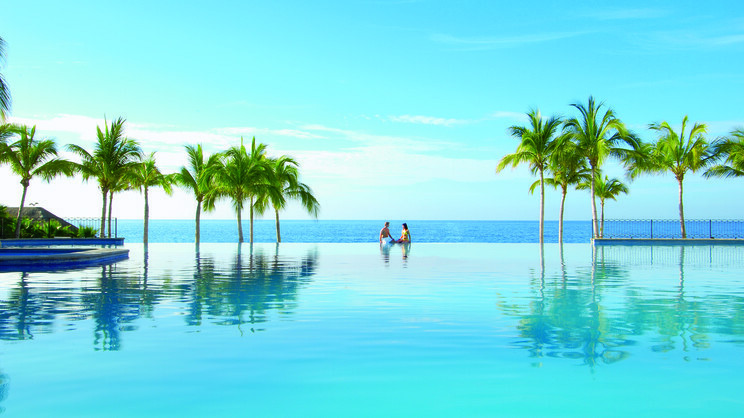 Lose yourself beside sun-drenched, golden sands and sparkling sapphire waters, with a scintillating Mexico holiday at the 5-star Dreams Los Cabos Suites Golf Resort and Spa. 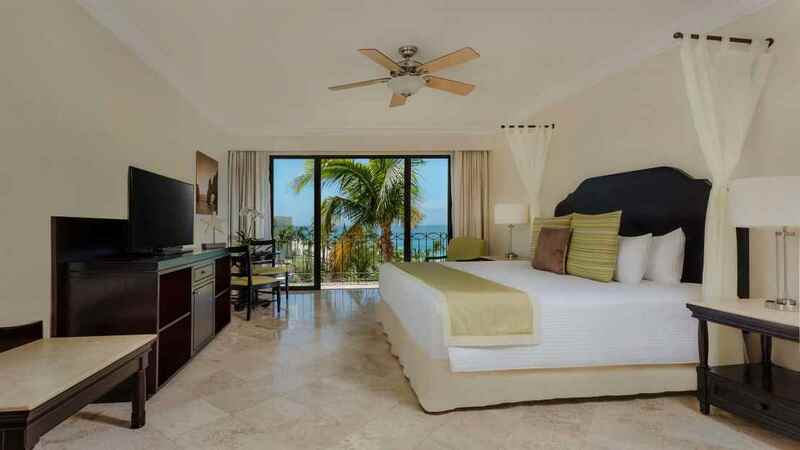 This luxury all-inclusive complex has it all, from private stretch of beach and 3 swimming pools, to lavish accommodation and a plethora of culinary options. Children are also catered for at the fully supervised Explorer’s Club, while any golfers can take their pick from a choice of nearby golf courses. 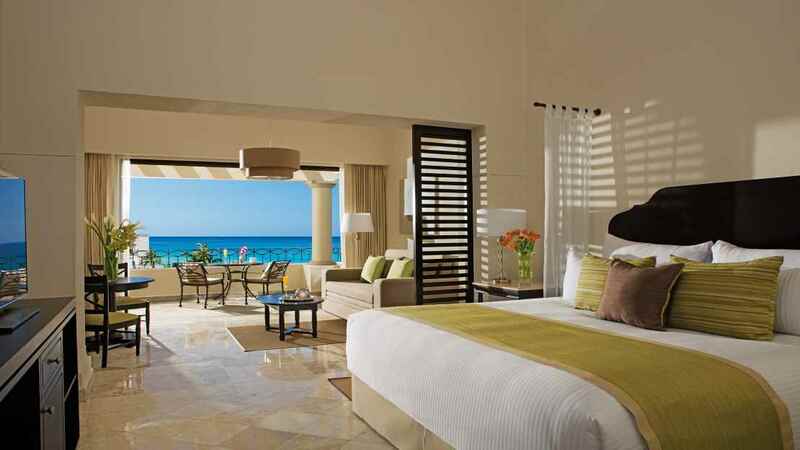 All of this and much more awaits you at the wonderful Dreams Los Cabos Suites Golf Resort and Spa. 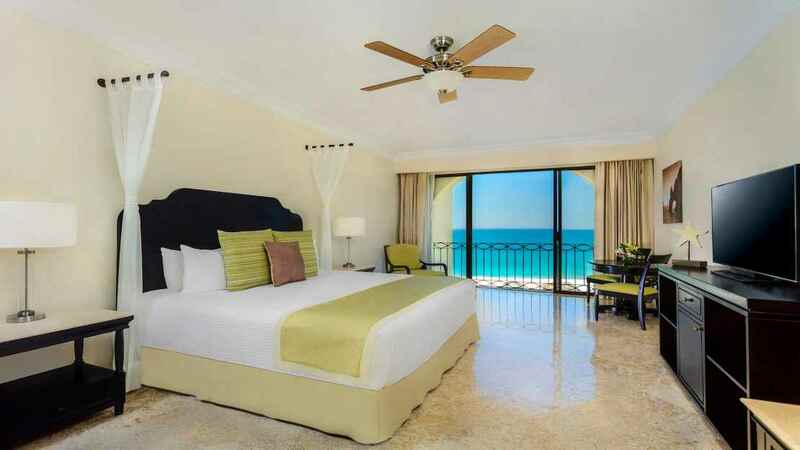 Dreams Los Cabos Suites Golf Resort and Spa is located next to a private stretch of beach. Dreams Los Cabos Suites Golf Resort and Spa enjoys a secluded location but does, however, boasts all of the amenities you could possibly wish for onsite. Los Cabos International Airport is approximately 26km away from Dreams Los Cabos Suites Golf Resort and Spa. Details may be subject to change. You will be provided with full details of the Preferred Club privileges on arrival at the hotel.